The Motley Fool Canada » Investing » Is BlackBerry Ltd (TSX:BB) a Buy After Earnings? Is BlackBerry Ltd (TSX:BB) a Buy After Earnings? Emerging software and services giant BlackBerry Ltd (TSX:BB)(NYSE:BB) released an impressive and market-beating set of quarterly and financial year 2019 results much to the market’s applause on Friday as the former mobile phone maker’s stock jumped as high as 15% after the news. The company appears to have found a working business formula that could bring it back to double-digit revenue and bottom line growth after its software and services segment reported strong year-on-year growth numbers, catching more investor attention. Non-GAAP software and services revenue growth came in at 10%, right at the high end of management’s earlier guidance for the fiscal year, but I like the GAAP readings more, which showed a stronger 13% year-on-year top line growth for this company’s key business segment. Now that BlackBerry is focused on software, with a mission to be “the world’s leading provider of end-to-end mobility solutions that are the most secure and trusted,” a double-digit growth rate in the company’s core business is great news, especially is there are strong signs that it can indeed be sustained. Most noteworthy, the growth in revenue has been accompanied by a return to profitability and free cash flow generation too, which is a great combination of financial performance trend numbers. As business transformation and the demise of the mobile phone segment phase is now a part of history, the company can now proudly emphasize the beautiful GAAP numbers as they look pretty, and sometimes even prettier than the non-GAAP sets of results that the CEO John Chen used to emphasize during the dark days when revenues, profitability and cash flow were suffering. GAAP earnings per share was US$0.17 and US$00 on a fully diluted basis for the year, thereby beating analysts’ estimates. Fourth-quarter GAAP earnings were US$0.09 and US$0.08 fully diluted. Free cash flow for the year was US$83 million as US$20 million more free cash was added during the fourth quarter. The company enjoys wonderful margins in its new chosen line of business now. Fourth-quarter GAAP gross margin was a great 81% of revenue as the company recorded record GAAP revenues for the quarter of US$255 million, showing a 9% year over year growth. Even better, total GAAP software and services revenue, the company’s core business segment, recorded a strong 16% year-over-year jump at it would be great to see the company maintain such a stellar growth trajectory. The company’s stock has had some episodes of strong momentum, which then died down as execution lagged. After the recent acquisition of al-technology leader Cylance has bolstered the cyber security offerings at BlackBerry, one would expected a sustained growth in business volumes. The return to sustainable profitability is great for the software and security services firm, and the 91% recurring nature of its core segment revenue is a huge positive to earnings sustainability. That said, one of the old selling points- the company’s strong net cash position is gone now after the recent cash acquisition, although management has stressed a US$1 billion in “cash, cash equivalents, short-term and long-term investments” as of February 28,2018. The balance sheet remains intact after a return to free cash flow generation. 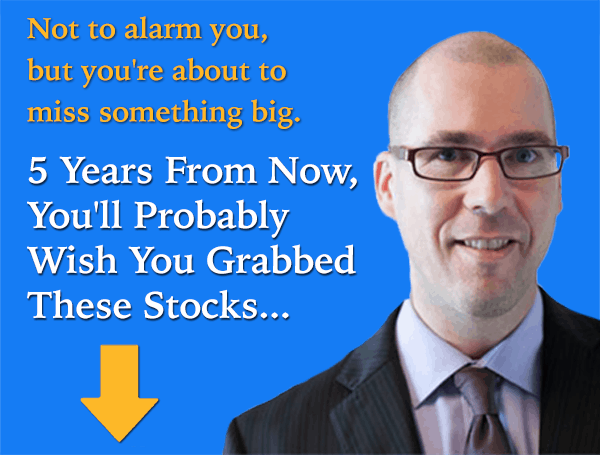 Fool contributor Brian Paradza has no position in any of the stocks mentioned. The Motley Fool owns shares of BlackBerry. BlackBerry is a recommendation of Stock Advisor Canada.